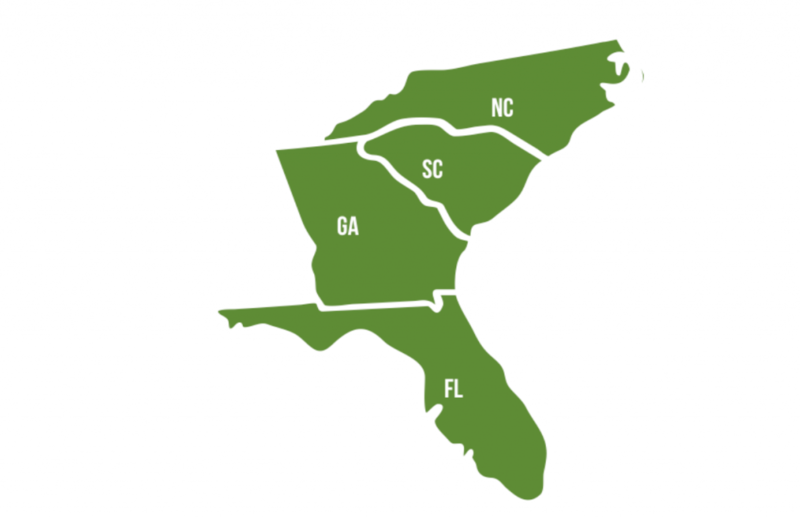 Region XIV includes the states of Florida, Georgia, North Carolina, and South Carolina; the Archdioceses of Atlanta and Miami; and the Dioceses of Charleston, Charlotte, Orlando, Palm Beach, Pensacola-Tallahassee, Raleigh, Savannah, St. Augustine, St. Petersburg, and Venice. 1,277,000 Hispanic Catholics born in the U.S. 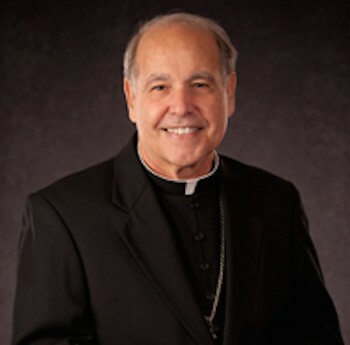 Sent 209 delegates to the National Encuentro, including 3 ENAVE/ERAVE and 9 bishops. The Regional Encuentro was celebrated with 188 delegates and 10 bishops. 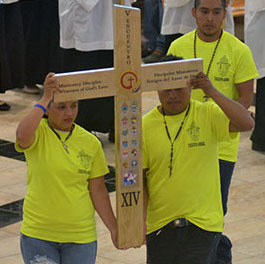 12 Diocesan Encuentros were celebrated, with total attendance of 4,185. 181 parishes / organizations conducted the five sessions and 105 held a Parish Encuentro. 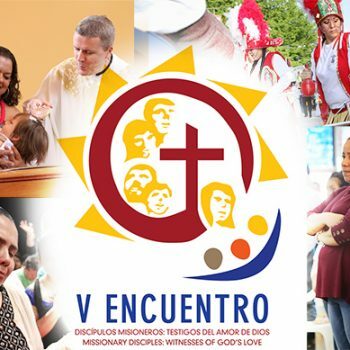 1,764 leaders from 267 parishes received training for the V Encuentro in 56 trainings. 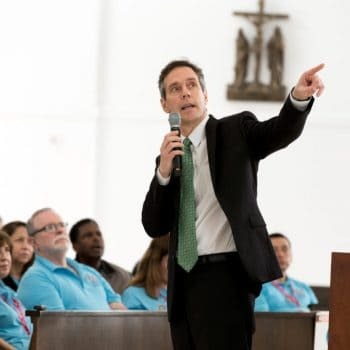 * The Archdiocese of Miami does not have an office for Hispanic Ministry or other ethnic groups, but all offices are expected to serve Hispanics. 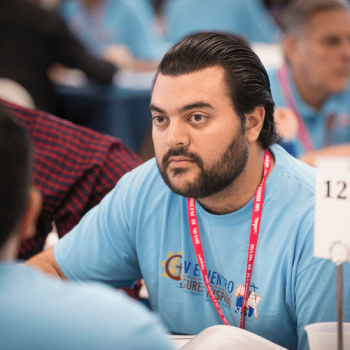 Episcopal Region XIV is thankful to God for the VEncuentro process in a moment in which there is a growing number of bilingual Latinos, especially young adults, who are gradually being incorporated into parish, diocesan, and regional leadership. 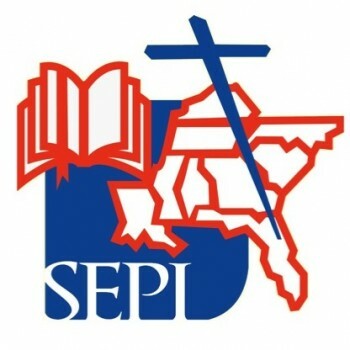 The process has strengthened communion in pastoral ministry (“Pastoral de Conjunto”) in the Southeast, with a greater commitment of leaders and the consolidation of the evangelization, communion, and formation efforts of its Regional Office (SEPI). 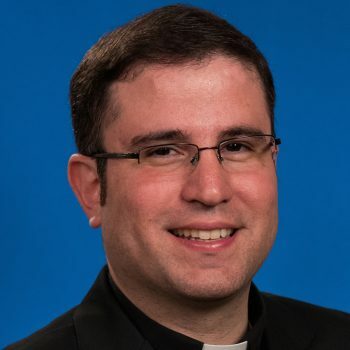 New leaders, ministries and programs have emerged, especially in pastoral juvenil,Hispanic family life, and pastoral care of the elderly, listening to their voices and strengthening ecclesial identity, communion, and sinodality. 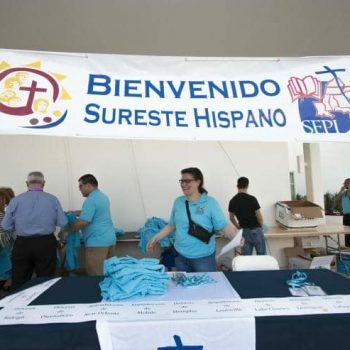 There is an increased commitment of the Hispanic community to global solidarity, advocacy for human rights, immigrants and their family unity, and pastoral attention to those in the peripheries, both local and global. 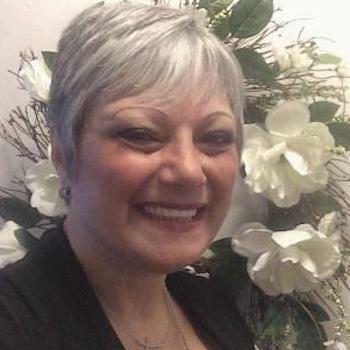 Why do Hispanics leave the church? The Encuentro project aims to find out.